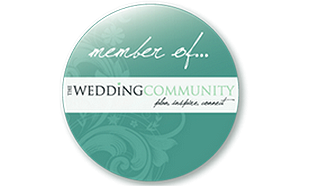 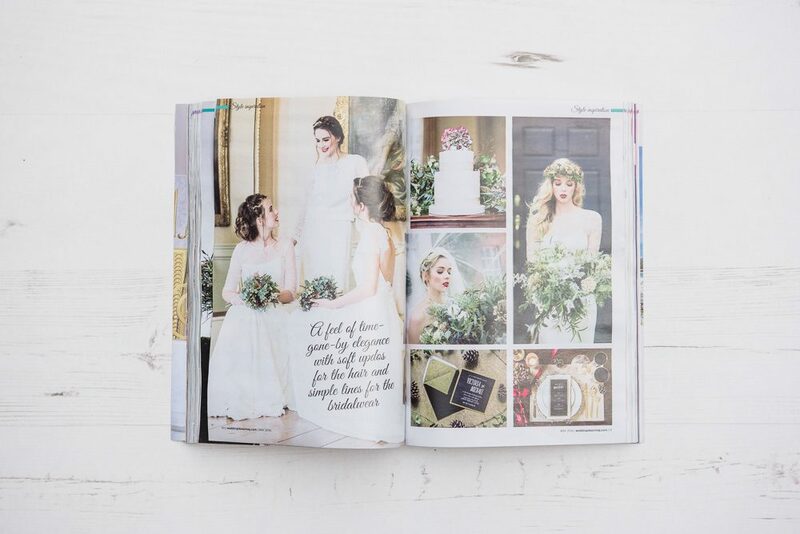 In December 2015 one of my favourite wedding hairstylists, Alison Jenner, asked me to photograph some of her winter wedding style ideas. 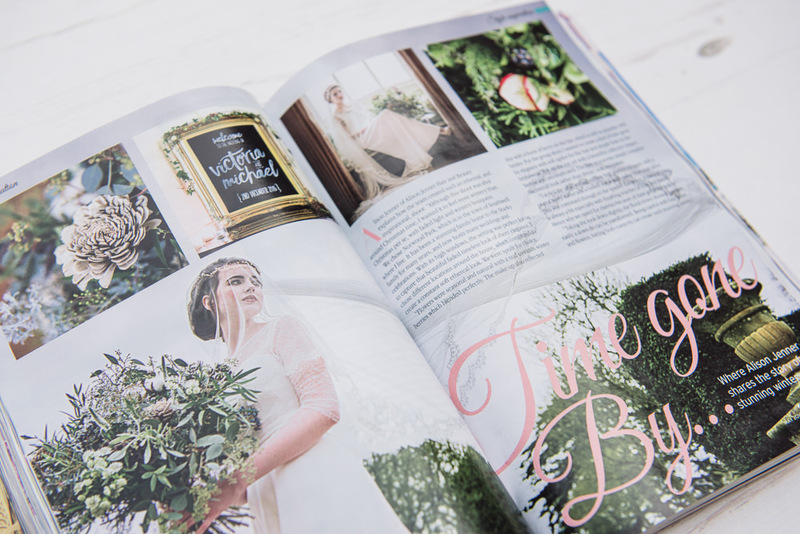 Alison worked so hard making the shoot come together and chose ‘timeless elegance’ as her theme. 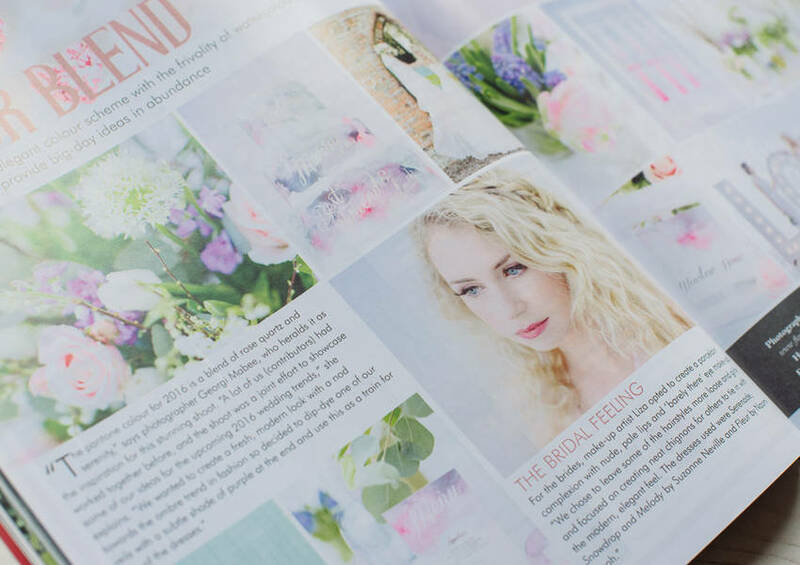 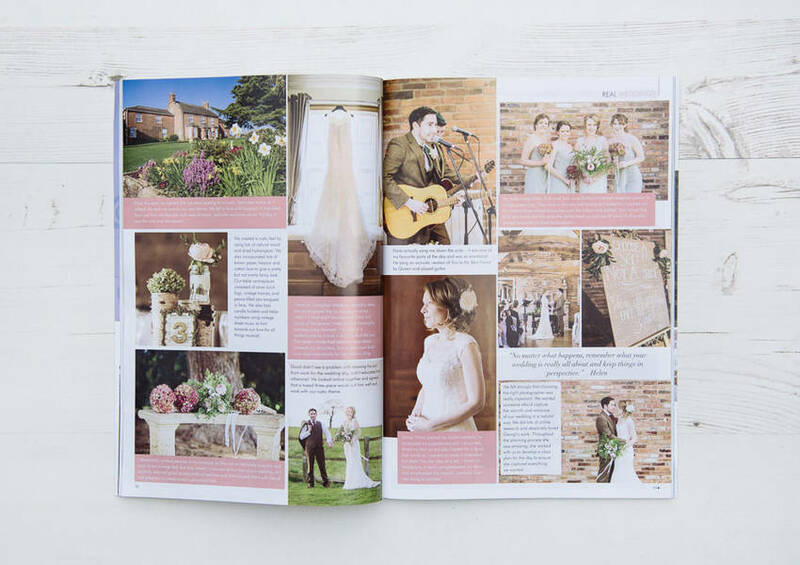 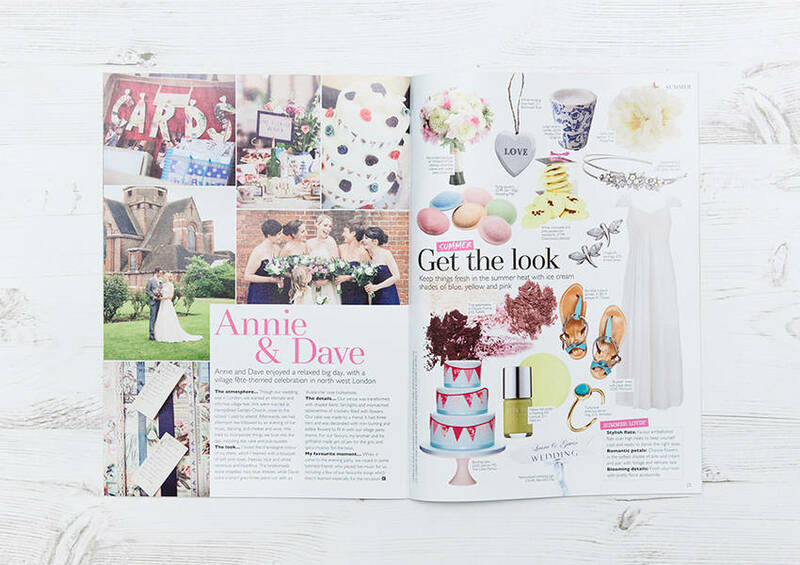 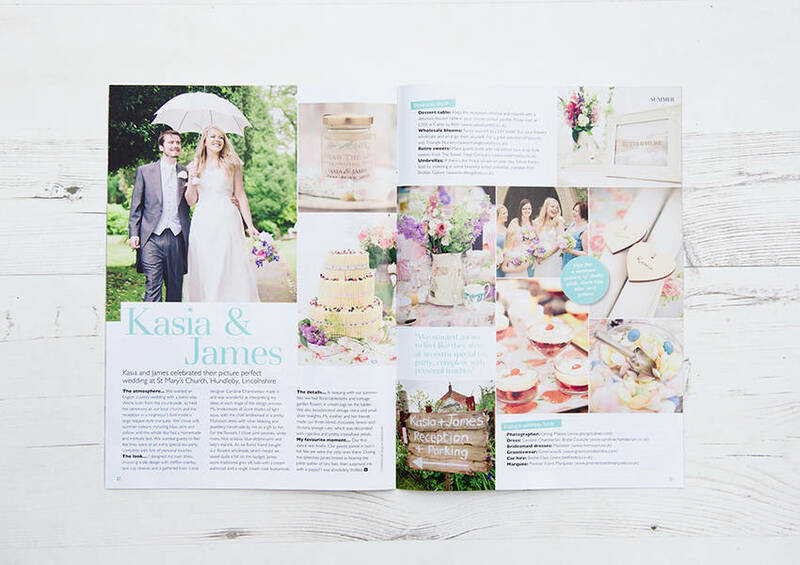 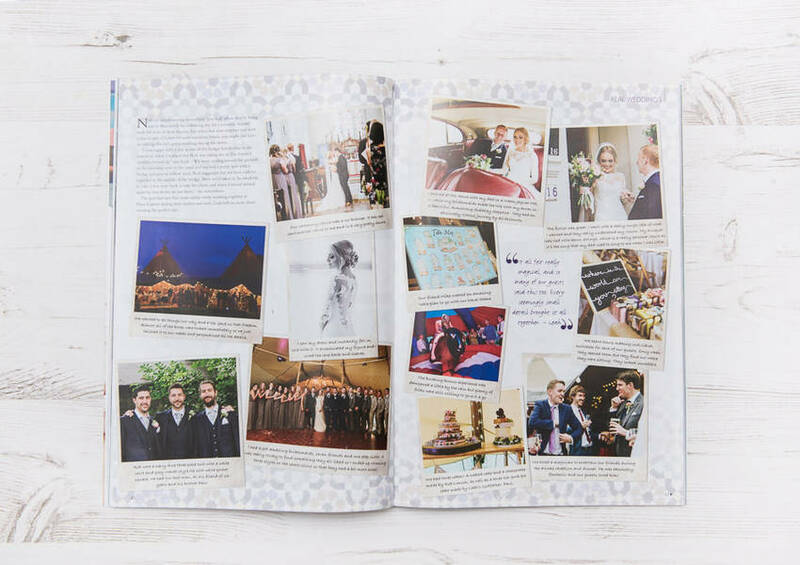 It was lovely working with Alison on a creative project and we were so pleased to see it appear in May 2016 edition of Wedding Ideas Magazine.